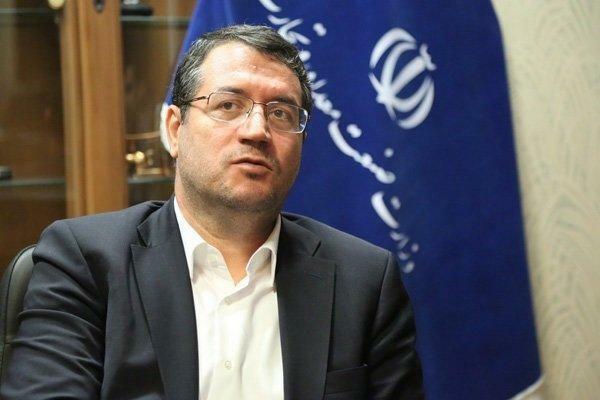 Solving the liquidity problem of manufacturing and exporting units is one of the most important priorities of Iranian government this year (started on March.21), Iranian Minister of Industry, Mines and Trade Reza Rahmani said, Trend reports citing IRNA. In order to ensure the boom in production and exports, the problem of shortage of financial resources and liquidity of these units should be eliminated, noted the minister. "Solving the liquidity problem of production and export units is an effective and targeted step towards economic and industrial development of the country," he added. The minister noted that strengthening and supporting existing active units is an important priority. "Today, strengthening exports and increasing trade relations with international markets is one of the most important programs, and industrial, manufacturing and commercial units should benefit from newest technologies," said Rahmani. The minister pointed out that the country's export products should be based on modern knowledge and technologies, and the country should take steps towards the production of export-oriented products. He went on to say that Iran needs to use the new and innovative ideas, as the prosperity of production units plays an important role in the development and growth of the country. Rahmani pointed to the quality of exporting goods and said that the goods produced should be of high quality, so that they can stabilize their position internationally and be able to compete with other countries.